The ChampPak line puts the finishing touch on your food presentation. These high quality, leak and grease resistant containers will serve everything from hot appetizers to cold desserts. 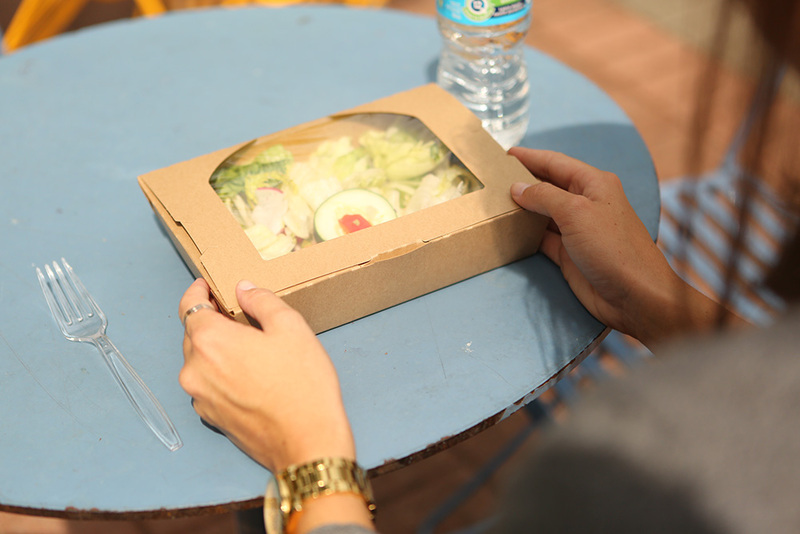 The locking and ventilation features on top of each box keep food warm and fresh, but still allow for easy stacking. 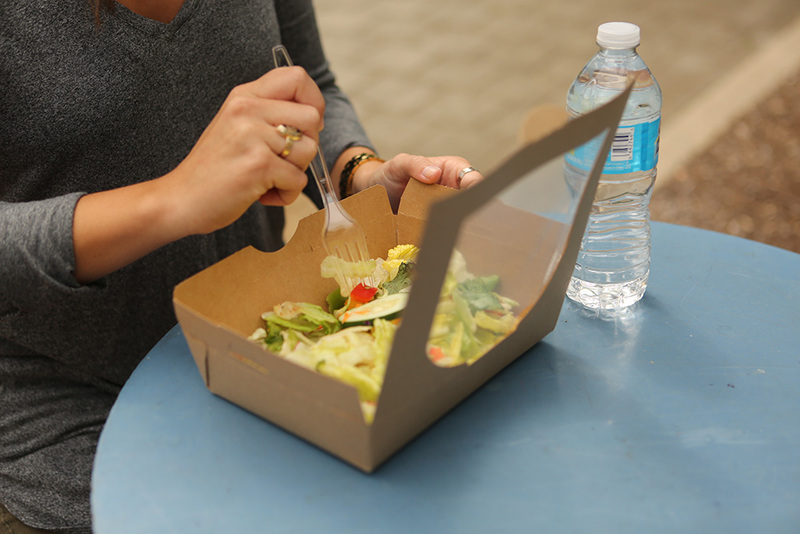 ChampPak carry out boxes are offered in a variety of sizes and colors and can also be customized with your company name, logo or color. ChampPak items are made from 97% renewable resources and are recyclable in the limited areas that accept post-consumer coated paperboard. Our ChampPak items are designed to meet all of your carry out needs. Southern Champion Tray manufactures paperboard packaging products. The company, founded in 1927, is headquartered in Chattanooga, TN. Made in the USA from renewable resources. ChampPak items are made from 97% renewable resources and are recyclable in the limited areas that accept post-consumer coated paperboard. 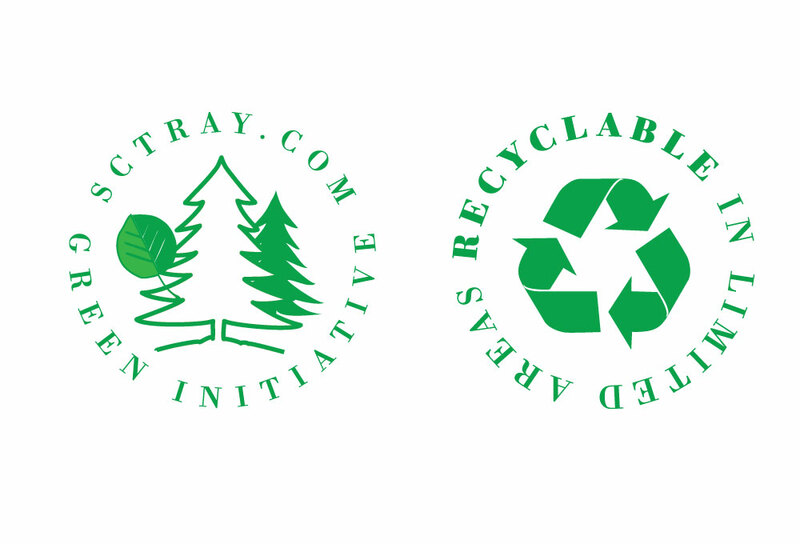 Please see our sustainability page for more information. 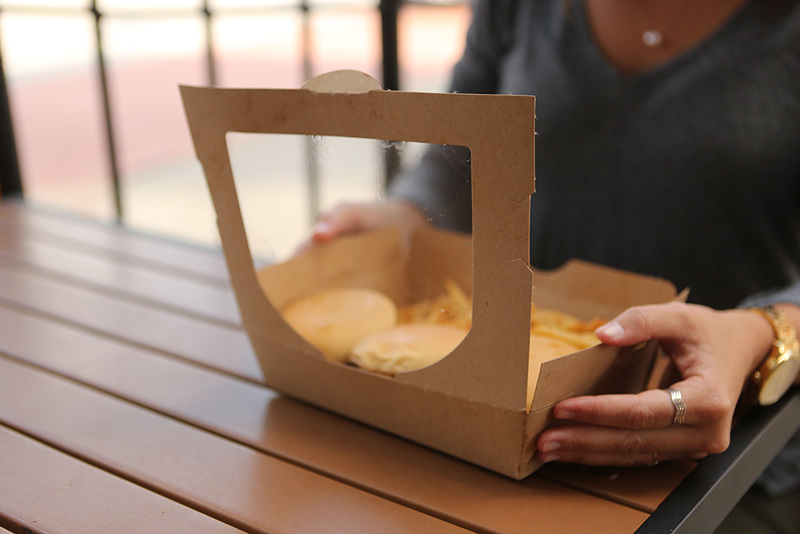 Tuck top w/ locks, window, nested, poly coated inside, kraft, packed in corrugated cases (4 inner packed sleeves of 50); Great for take out, grab & go or catered box meals. Containers are high quality, leak and grease resistant and keep hot or cold foods secure.